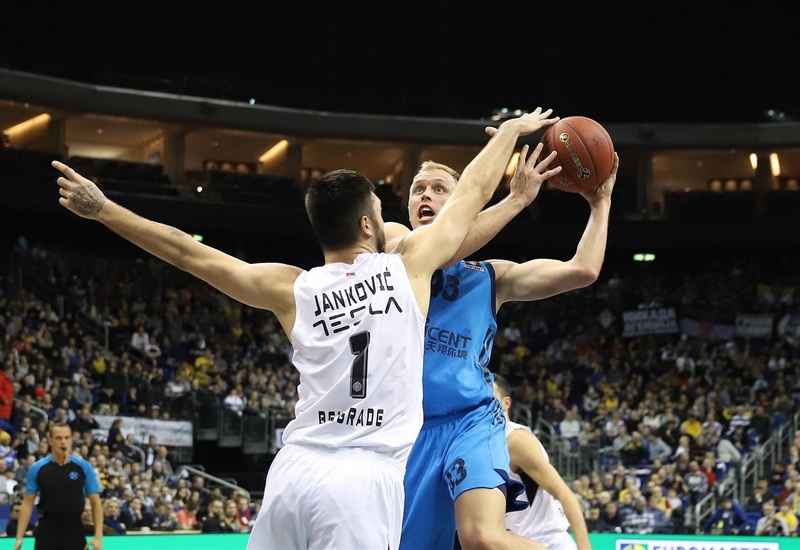 ALBA Berlin improved its chances of getting home-court advantage beyond the quarterfinals with a 97-74 home victory over Partizan NIS Belgrade to close off the 7DAYS EuroCup Top 16. 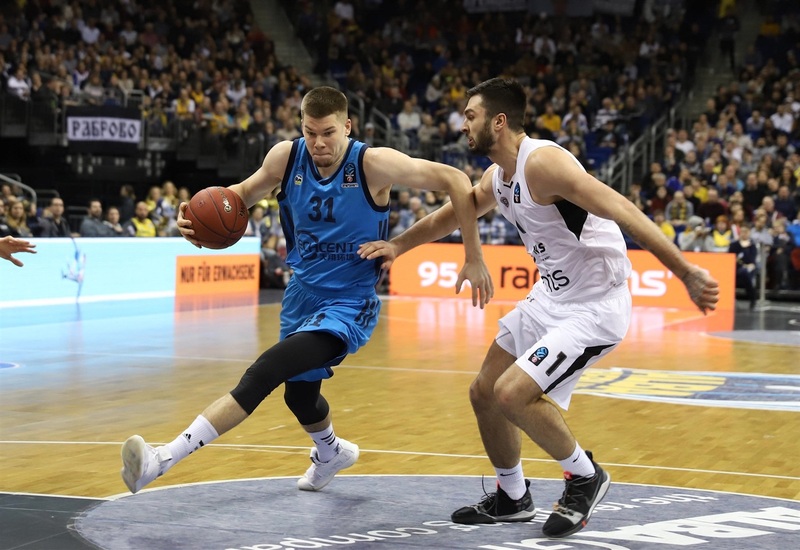 Rokas Giedraitis led the way for ALBA with 19 points, while Niels Giffey had 17 points as the German side finished Group E with a 5-1 record. Martin Hermannsson chipped in 12 points, Tim Schneider had 11, Jonas Mattisseck 10 and Luke Sikma scored 8 points in the win. Partizan, which had been eliminated prior to the game, was paced by Vanja Marinkovic with 18 points. Jock Landale added 11 points and 6 rebounds and Aleksej Nikolic had 10 points as the team dropped to 2-4. There were six lead changes in the early going thanks to 2 three-pointers from Alex Renfroe and one from Marinkovic as Partizan went up 9-13. It was up to 11-17 before the hosts closed to within 18-19. But Landale closed the first quarter with the final 4 points to make it 18-23 after 10 minutes. A Landale triple increased the cushion to 20-26 and Partizan was still ahead 29-32 after Nikolic free throws. 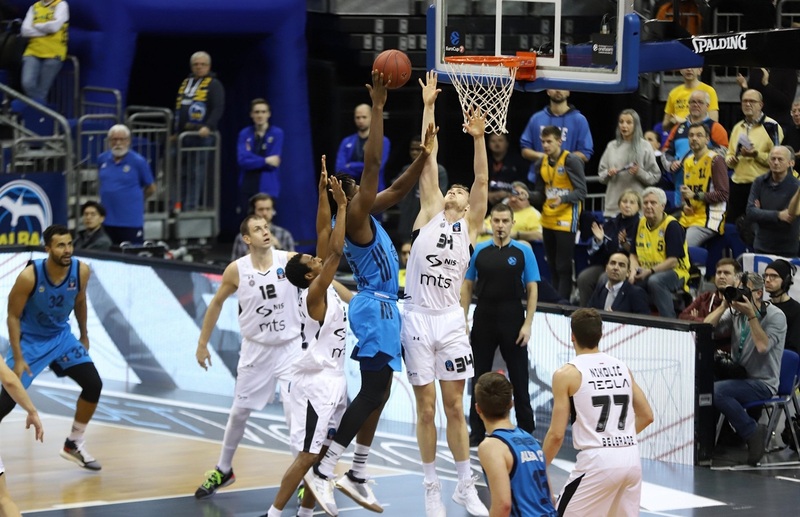 But ALBA had already started hitting everything from outside as Schneider and Kenneth Ogbe both connected from long range and then Giffey hit a three, Mattisseck drained two from outside and Giedraitis was also on target in an 18-2 final 5 minutes for ALBA to lead 47-34 at the break. Ogbe's basket pushed the gap to 51-36 early in the third quarter. 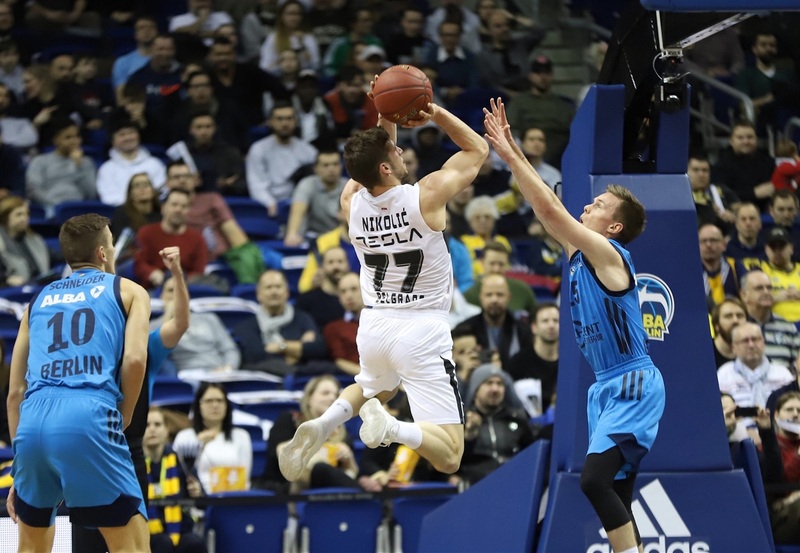 But Partizan put the clamps on ALBA's offense, giving up just 2 free throws over the next 5 minutes, while Marinkovic hit back-to-back three-pointers and Nikolic was also on target from long range in a 2-15 run to make it 53-51. 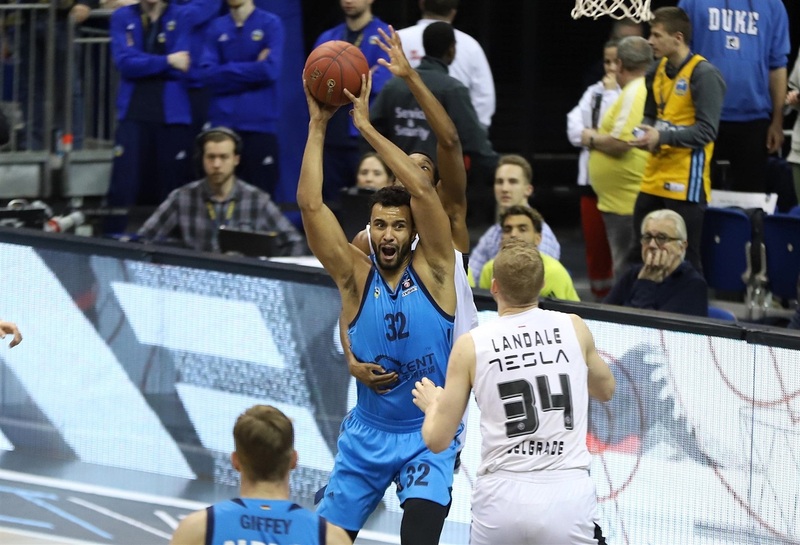 Sikma ended the drought and Johannes Thiemann tallied 7 points in a 13-2 close to the quarter to lead 66-53 after 30 minutes. 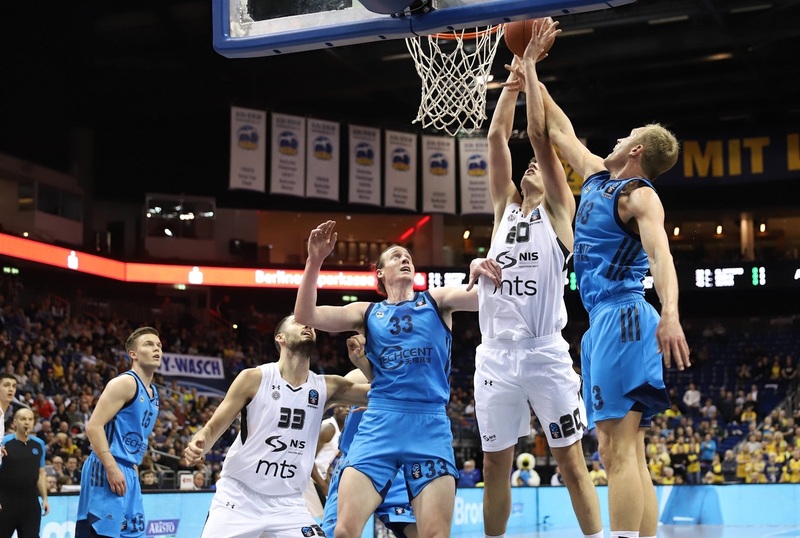 A three from Marinkovic and a three-point play by Stefan Jankovic helped cut the margin to 66-61. 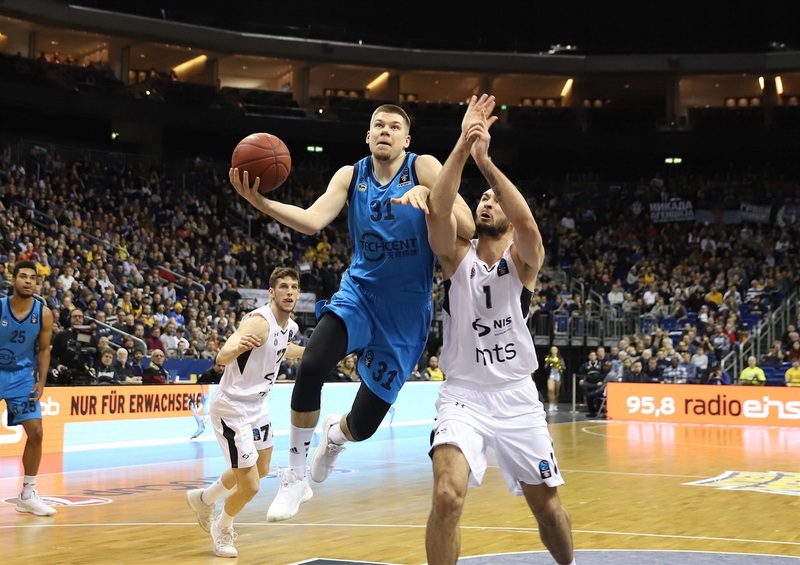 But ALBA then went on another three-point barrage as Schneider, Giffey and Giedraitis all buried two triples a 20-4 surge in just over 4 minutes to pull away 86-65 with 4 minutes left. Partizan did not get closer than 17 points the rest of the way. 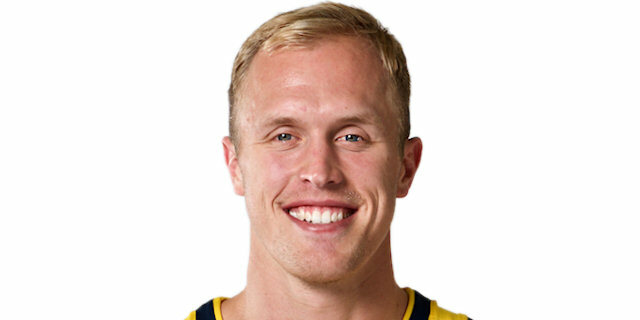 Luke Sikma struggled from the field in the game with 8 points on 2-of-9 shooting and 4 of 4 free throws, but the ALBA leader was close to a triple-double with 11 rebounds and 8 assists to go with 1 steal and 1 block. Partizan started 17-year-old Dusan Tanaskovic as the young talent made his EuroCup debut. 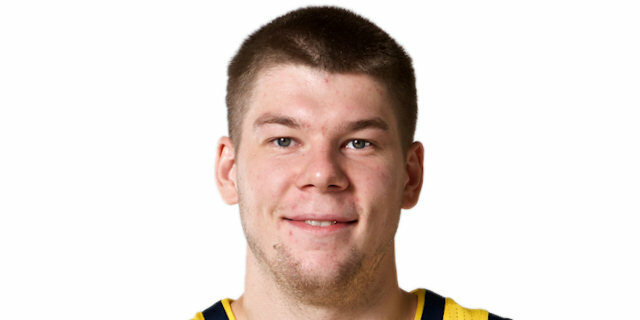 Just more than a week after making the All-Tournament Team at the Adidas Next Generation Tournament Munich, Tanaskovic picked up 6 points on 3-of-3 shooting and 2 rebounds in 10:37 minutes. 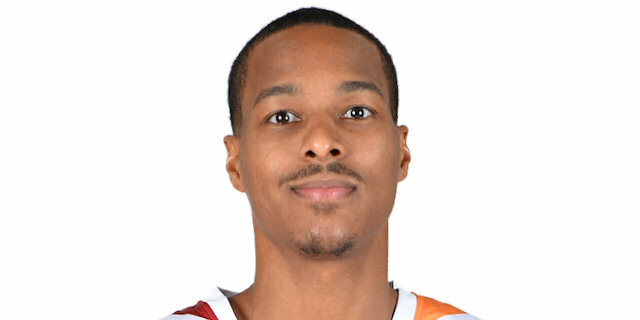 ALBA nailed 16 of 26 three-pointers (61.5%) to set a new club mark in the EuroCup while also connecting on 17 of 18 (94.4%) free throws. Partizan turned the ball over 19 times in the loss. ALBA now prepares for the quarterfinals and its date with Unicaja Malaga next month. 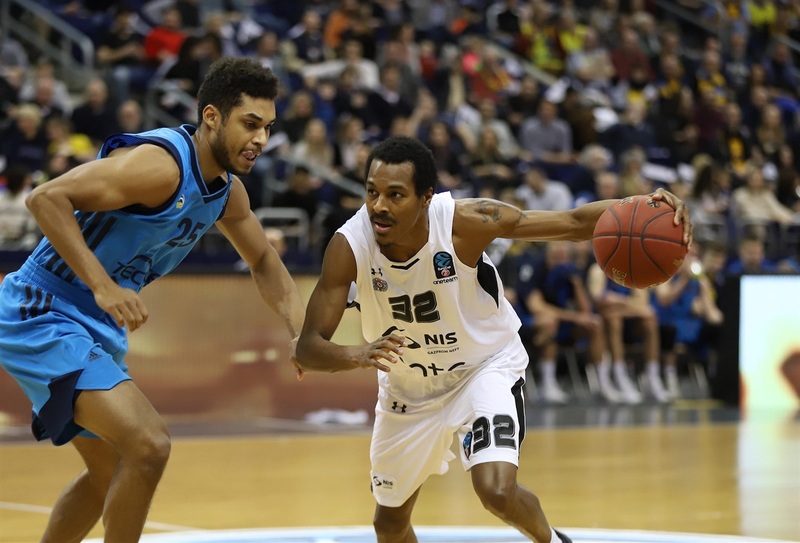 Partizan will concentrate on the ABA League and down the road the domestic Serbian League. 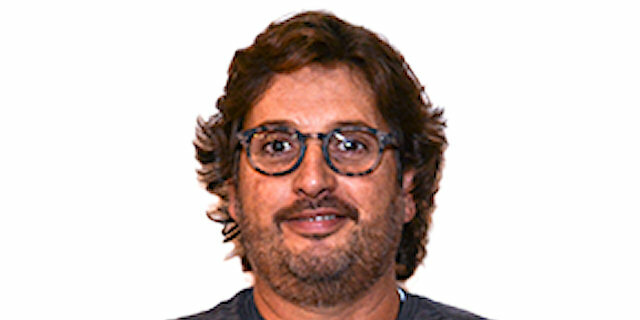 "My players really like to play basketball. The outcome today was not decisive, but they played a great game with great intensity. This does not happen usually in such games. Normally players tend to rest. I am very happy about that and think that it also shows great respect to the fans." "A fully deserved win for ALBA tonight. They play quality basketball and they are a very good team. I am happy that we are the only team in the group that was able to beat them once. About our game today there was not anything good. We were not able to match their energy and missed an opportunity to learn something." "We started from our defense and that led to our offense. And that's why we won the game: good defense and after that good offense." 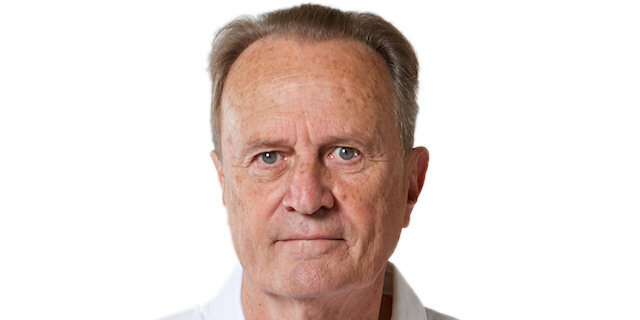 "It was two good teams playing good basketball. We came out with a lot of energy. It was a great atmosphere tonight. But I think we did a good job of just staying the course and sticking with the game plan. And we fought hard to get to the basket average of 23. We were made aware of [the 23-point margin], but we weren't thinking too much about it. We just wanted to execute and there was a chance at the end of the game to win by that many points and we went for it. [Against Unicaja Malaga] it's going to be really tough. They are one of the better teams in Spain. They have a very talented and deep team, they're tough to play at home, so we're going to have our work cut out for us. But we're excited to be in the top eight." "You really have to give credit to ALBA today. They are a very good team which really was on fire tonight. We could have done a better job of denying them their open shots, but again, they played very well tonight. For me personally, it was great to be back in Berlin."